The trophy cabinet at Tooradin-Dalmore may be stacked a little bit tighter these days but the reigning A Grade champions of SEFNL still need to fill a few gaps in its umpiring ranks. The Seagulls are struggling to attract whistle blowers for 2018 with a previously strong pool of officials weakened during the off-season. 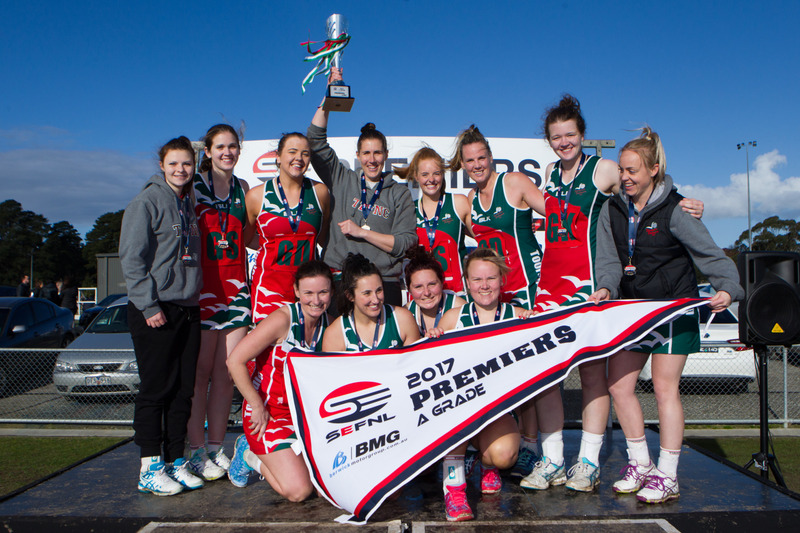 Co-Coordinator of Umpires at Tooradin, Shannon Williams, said the club was keen to hear from anyone keen to get involved in a strong and professional club. “It’s just one of those things that happens now and then, we had a strong pool of umpires, but people move on to other clubs and others leave for all sorts of reasons,” Williams said. “We’re a very welcoming club with a strong culture and we’d open our arms to anyone who would like to join our club environment. And apart from being part of the club culture there are many other benefits to be had. “It’s a great way to keep the fitness levels up and a game is done and dusted in less than an hour,” Williams said. Anyone interested in joining the Seagulls umpiring ranks for 2018 can contact the club’s website or visit its Facebook page.